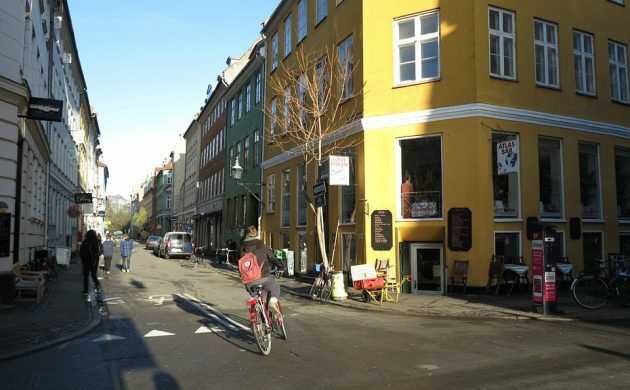 Copenhagen has further etched its name into the annals of sustainability after setting a new cycling record last year, according to new figures from the municipality. Overall, bicycle traffic in the Danish capital increased by 3 percent in 2016 compared to the year before. It is now at its highest level since 1989 when the municipality began keeping count. “Copenhageners should really be commended, because while the number of bicycles in traffic in central Copenhagen last year exceeded the number of cars for the first time, the trend is going in an opposite direction outside the municipality’s borders,” Copenhagen Municipality wrote in a press release. The share of commuters hopping on a bicycle to and from work or their studies in Copenhagen last year was 41 percent, which is impressive, but still a long way short of the 50 percent target set by the municipality. Of all the transport trips undertaken in Copenhagen in 2016, 32 percent were made using a bicycle, 29 percent by car, 14 percent on public transport and 25 percent by foot. Outside Copenhagen, things were bleaker. Car traffic increased by 12 percent and bicycle traffic fell by 15 percent last year compared to 2015. Read the report here (in Danish).